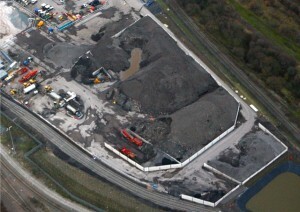 OCL have been successful in winning a long-term supply agreement for the provision of recycling facility management and waste recycling services to the Sheffield City PFI scheme. 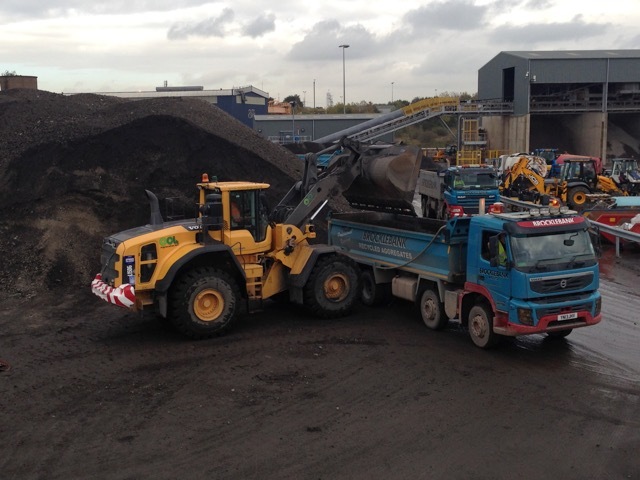 We operate a bespoke 4 acre recycling centre in the city and manage all waste arisings from the PFI contract to reconstruct and maintain the cities road network. 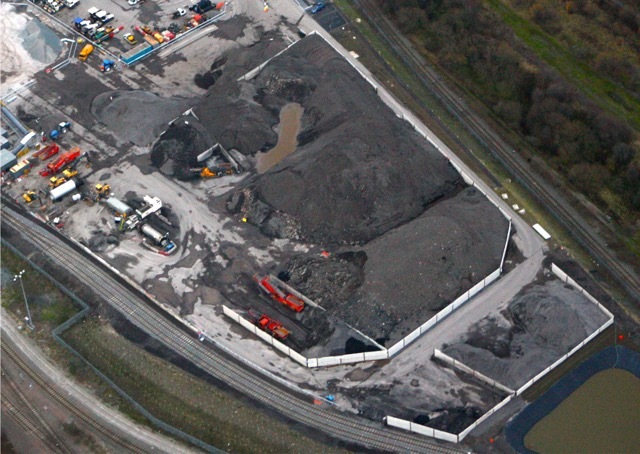 From grave to cradle, we provide all the plant and personnel to crush and screen 300,000t of waste per annum with circa 100,000t being re-used in our Foambase™ process for use in the road and footpath construction throughout the city. 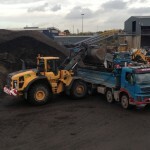 The remainder is made into a range of recycled aggregates with zero being sent to landfill.